Soft sounds of salsa spill out onto the streets as I stroll along the winding, cobble stone avenues of Habana Vieja (old town Havana). Though the narrow streets are filled with pedestrians, there are few solo travelers like me – the swirling crowd is mostly comprised of locals and large tour groups. When I do encounter other fellow solo travelers, or even small groups of independent travelers, something magical happens that could only happen in a place as mystical as Cuba. We sense each other and connect, swapping the insight we’ve gained here, the stories we’ve heard and the tips we’ve learned. 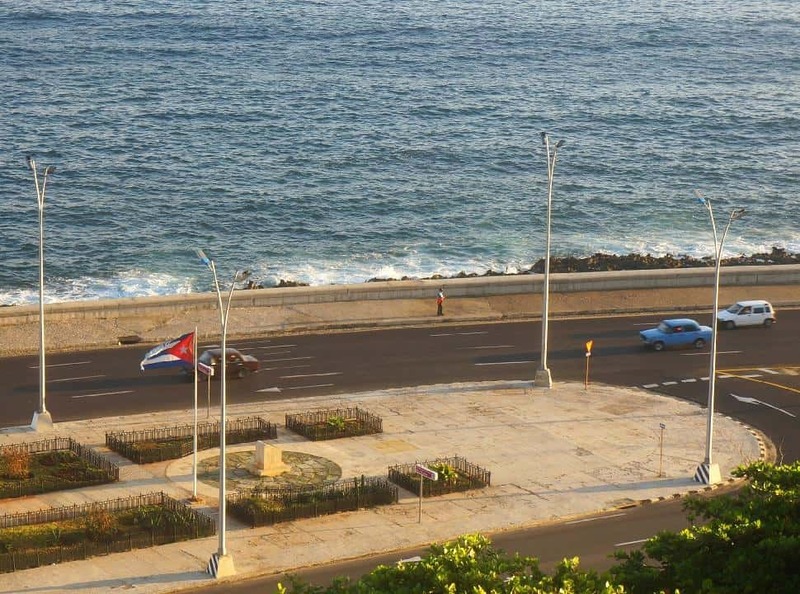 Our rumblings are friendly and centered around one theme – what do we need to experience before the U.S. tourism boom changes Havana’s vibe. Despite more than 50 years of restrictions on tourism for U.S. citizens, Cuba is no stranger to tourism. Last year more than three million tourists visited the island nation, setting a new record. Canada, which normalized relations back in the 1970s, has long been the leading country for visitors, with close to one million residents visiting yearly. Tourism is already surging – since President Obama’s December 2014 announcement of restoring relations, there has been a 36% increase of American tourists and a 14% increase in worldwide tourists to the island. With direct commercial flights expected to resume between Cuba and the U.S later this year, experts predict an even further boom. 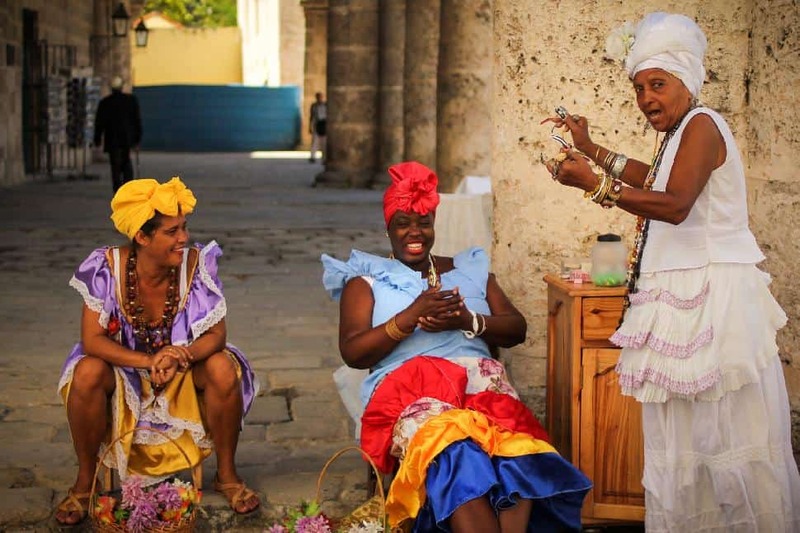 This is exciting news for travelers and the Cuban economy alike, but also means there is a chance local culture and traditions will be impacted, and the increase of visitors will change the vibe. Here’s ten experiences you should have before the increase in tourism changes the feel of Havana. In Havana, it’s not just salsa music that spills out onto the streets, it’s also dance moves. The dance form is extremely popular, and Cuba even has its own style of salsa that challenges and delights visitors. At Club 1830 you can mingle in a breezy, outdoor setting on the waters of the Gulf of Mexico. On weekend evenings local dance groups perform, and there’s also an open dance floor, making it a great place to both watch Cuba’s best and try some moves of your own. Rum has been associated with Cuba dating back to 1539 when Carlos V of Spain issued a royal order to initiate rum production. 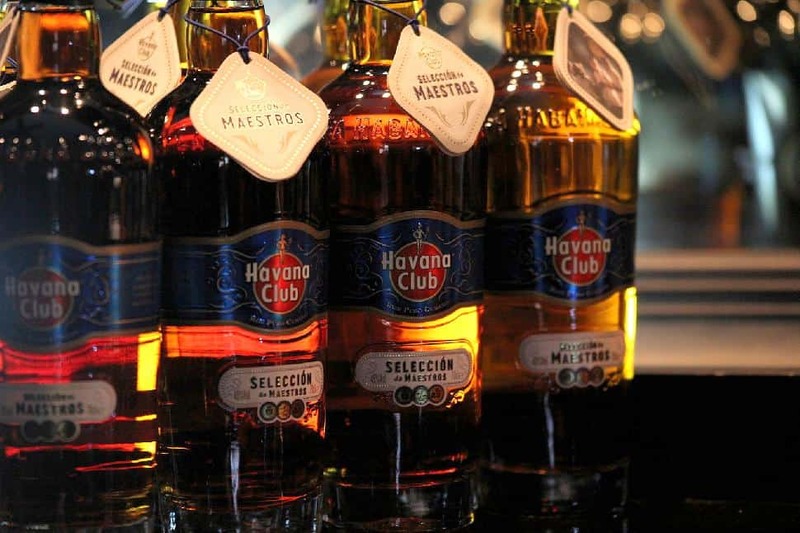 Cuba is renowned for producing some of the world’s finest rum, and Havana Club is the best known brand. For a more authentic experience, purchase a bottle from a traditional bodega. These small, sparse shops scattered throughout the city are where locals buy many of their food and alcohol products. Here you’ll find rum at a cheaper price and discover different brands such as Cuba’s that are more popular with Cubans. An enchanting forest may not be what first comes to mind when you picture the city of Havana, but there is indeed a large park near the Almendares River. 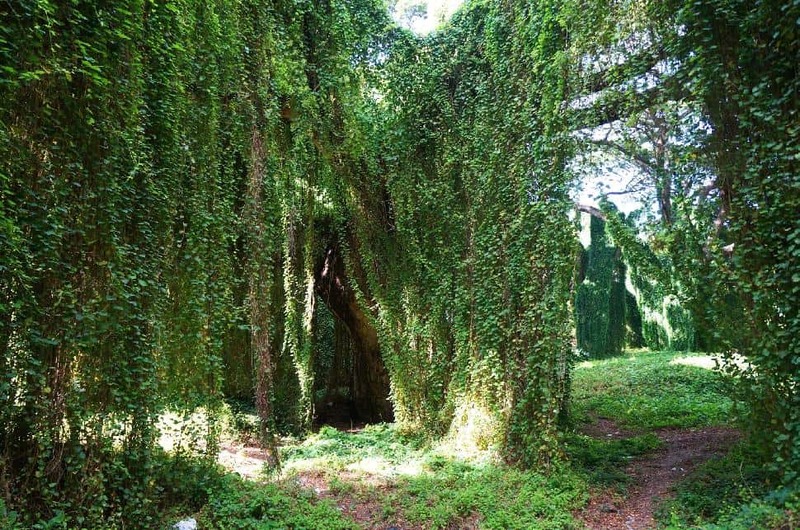 The Havana forest is a popular destination for locals looking to hike, picnic, or use the sweeping trees as a backdrop for quinceañera or wedding photos. You may also witness a ritual chicken sacrifice at the river, performed by followers of Santiera, a religion that merges West African and Roman Catholic traditions that is still popular here. Cuba’s luscious beaches have long made the country a gem of a destination to discover, especially when the heart of winter rages on in Canada. You don’t have to travel far from Havana to find some of the best beaches. Just 15 minutes outside of the city center, Playa Santa Maria offers stretches of fine sand and turquoise waters that provide a welcome respite from the heat. 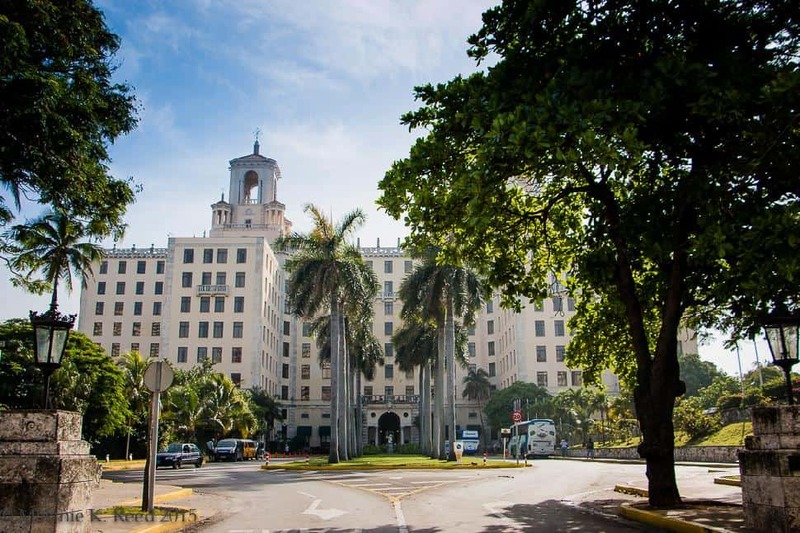 For an overview of Cuba’s history and a step back into the past, pay a visit to the Hotel Nacional de Cuba in Havana’s Vedado neighborhood. Opened in 1930, this prestigious hotel has hosted a long list of famous guests including members of Hollywood’s elite such as Frank Sinatra, Walt Disney, Leonardo DiCaprio and Steven Spielberg, and world leaders such as Russian President Vladimir Putin, former President Jimmy Carter and, most recently U.S. Secretary of State John Kerry. Historical tours of the property offer insight into highlights of this glorious guest list as well as key events in Cuba’s history that have taken place here. Known locally as “the longest sofa in the world,” the Malecón is a five mile stretch of highway that borders the Gulf of Mexico. Like the forest, it’s another popular spot for local families, lovers and friends to gather. The best time of day to relax along the Malecón is sunset. As you enjoy the bright colors illuminate the water, you can contemplate this – Havana is only 90 miles from Florida. While Havana boasts an impressive list of four and five star hotels, the best way to really get insight into Cuban culture is to stay at a casa particular, or private home. While laws have lightened in recent years, there are still many restrictions on the types of businesses that Cuban citizens can own and operate. 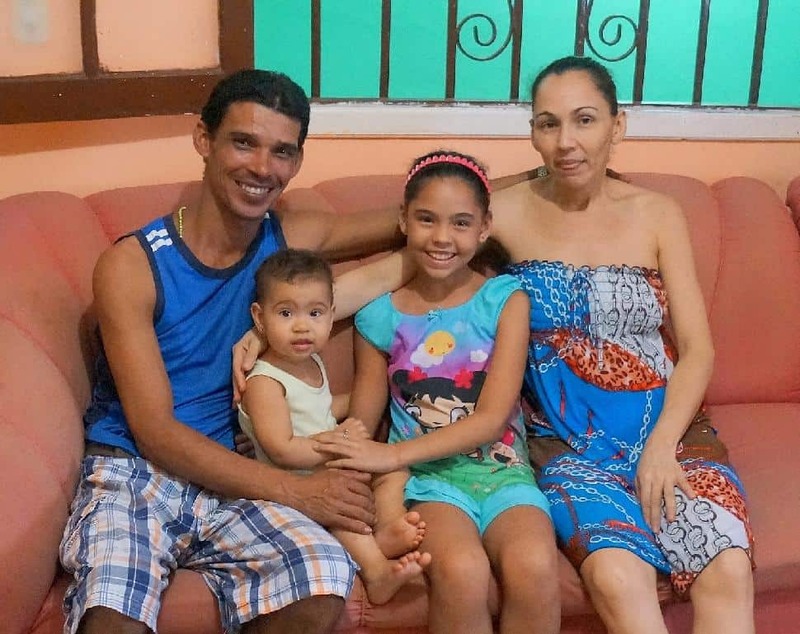 To this end, many Cuban families rent out private rooms in their homes to visitors. You may find that passing an evening with a local family will teach you far more than you expect. In recent years many Cubans have also opened private restaurants in their homes, called paladares. These eclectic restaurants have brought bold new flavors and options to an infamously bland dining cuisine, and their in-home nature also lends itself to authentic interactions. 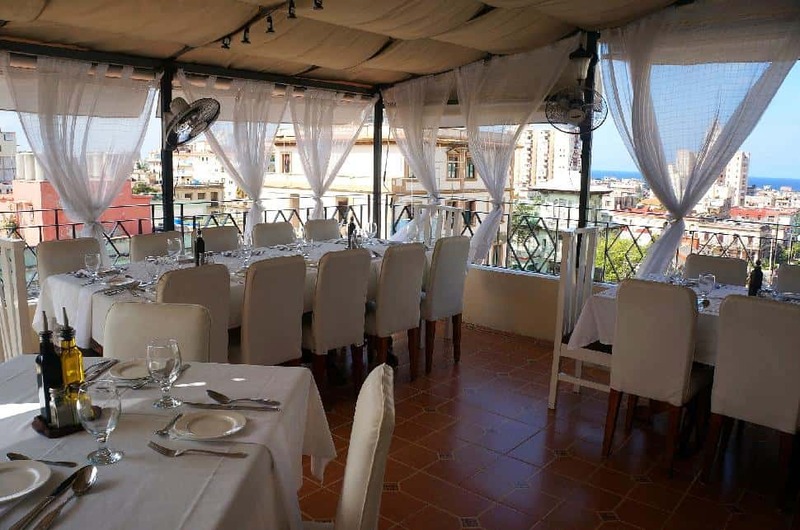 Top picks in Havana include Café Laurent, a rooftop apartment with city views and a white and breezy décor, and Doña Eutemia, an intimate cafe in the heart of the historic district. At first blush it may seem like taking a ride in a classic car is an experience contrived for tourists, but the presence of colorful vintage vehicles has more to do with practicality than tourism. These cars are so prevalent because following the beginning of the U.S. embargo in the 1960’s, importing cars became extremely costly. 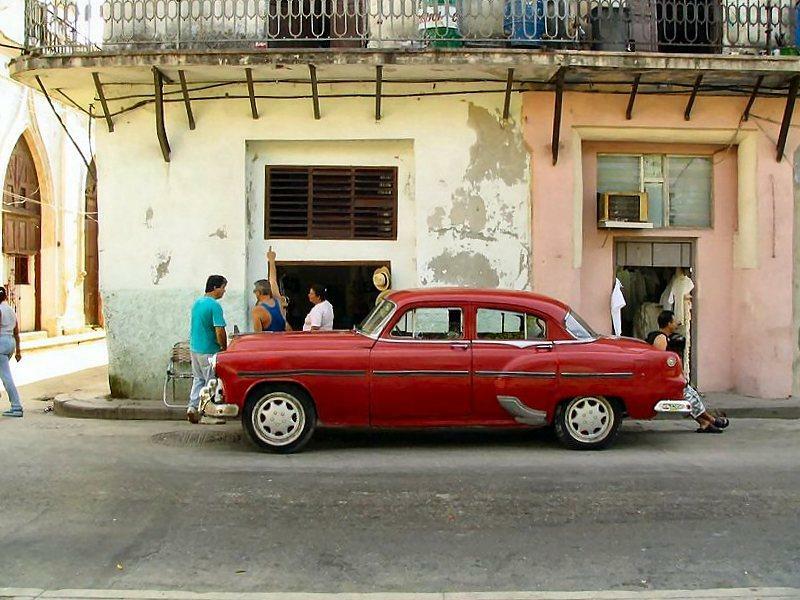 Cars in Cuba can cost more than homes, so it has been necessary to maintain the old ones and keep them running. While the medieval architecture of Havana Vieja and the sparkling blue of the Gulf of Mexico are indeed breathtaking, Cuba’s truest beauty lies in its people, who I found to be among the most sincere, open and loving I’ve met in all of my travels. Times are changing for Cuba, and in these historic times, talking to as many people as you can about their lives is the best way to go beyond the news headlines and understand authentic Cuba. Lauren Salisbury is the travel blogger behind Something In Her Ramblings. Having visited 40+ countries, she is a solo travel expert. Lauren currently rambles from Costa Rica and plans to travel Peru, Ecuador and Colombia in 2016. Fun fact: last year she achieved her bucket list item of visiting every country in Central America.